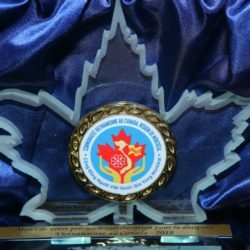 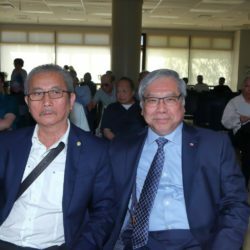 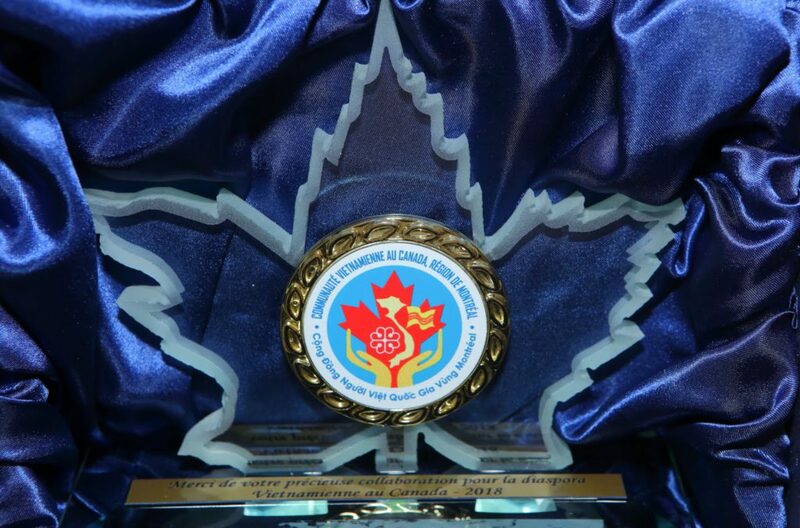 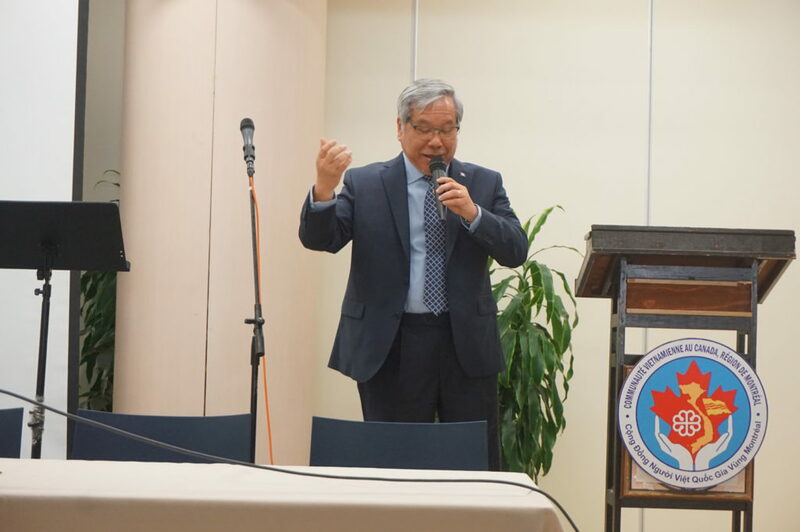 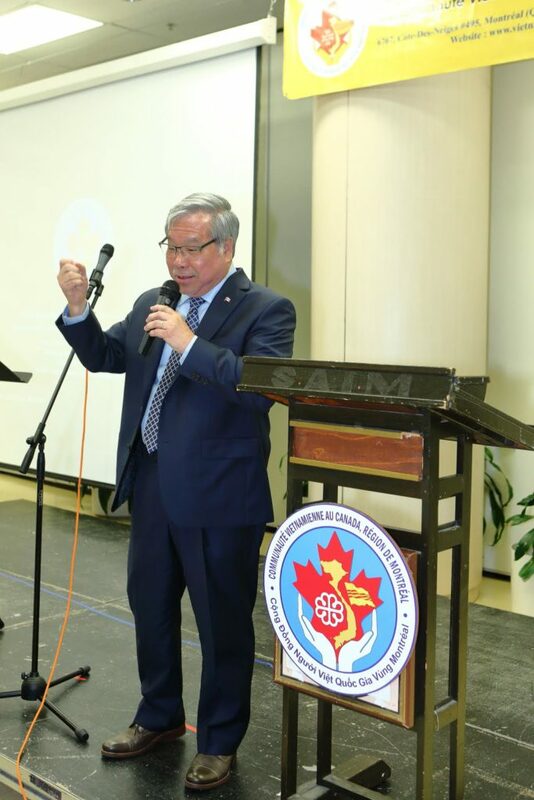 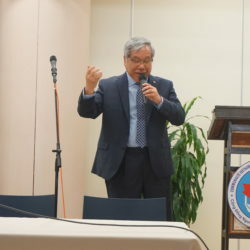 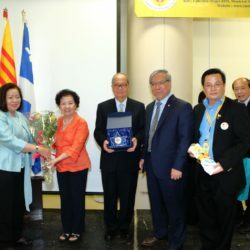 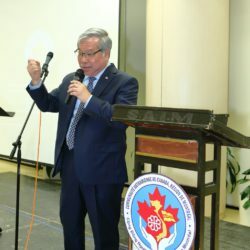 On August 11, Senator Ngo attended a conference and award ceremony organized by the “Communauté vietnamienne au Canada – Région Montréal” to recognize the achievements of four (4) prominent members of the Vietnamese Canadian community to Canada’s applied sciences and engineering fields, including coin minting innovations, sustainable aluminum manufacturing, petrochemical research, as well as composite materials and structures. 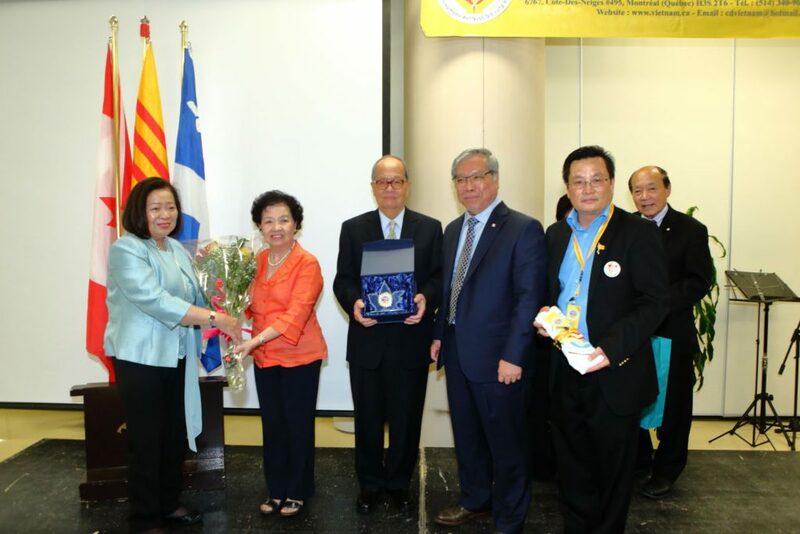 The Senator presented the awards and offered his heartfelt congratulations to Dr. Hieu C. Truong, Dr. 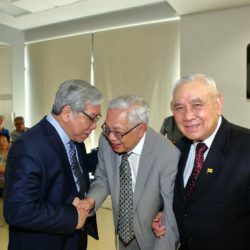 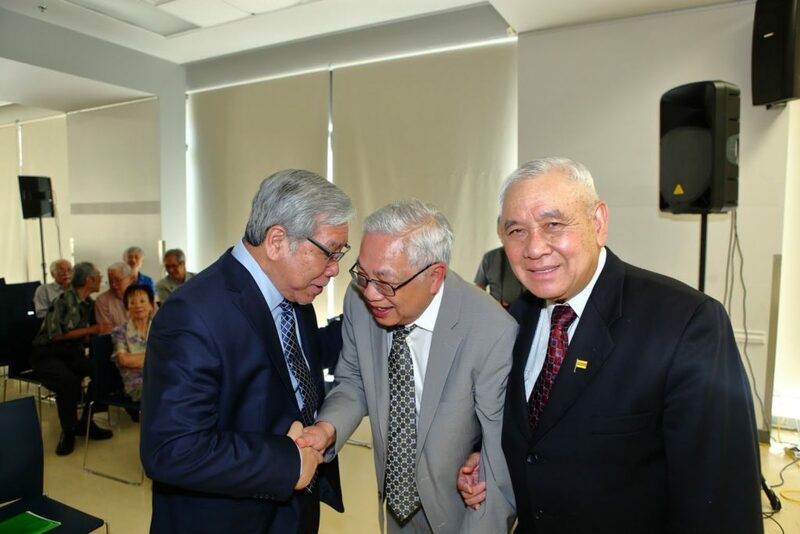 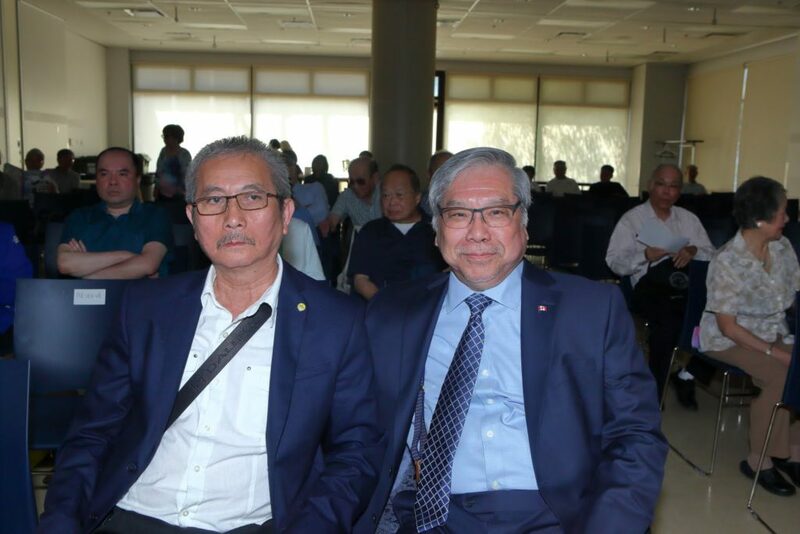 Le Van Mao, Dr. Rung Tien Bui and Dr. Suong Van Hoa.